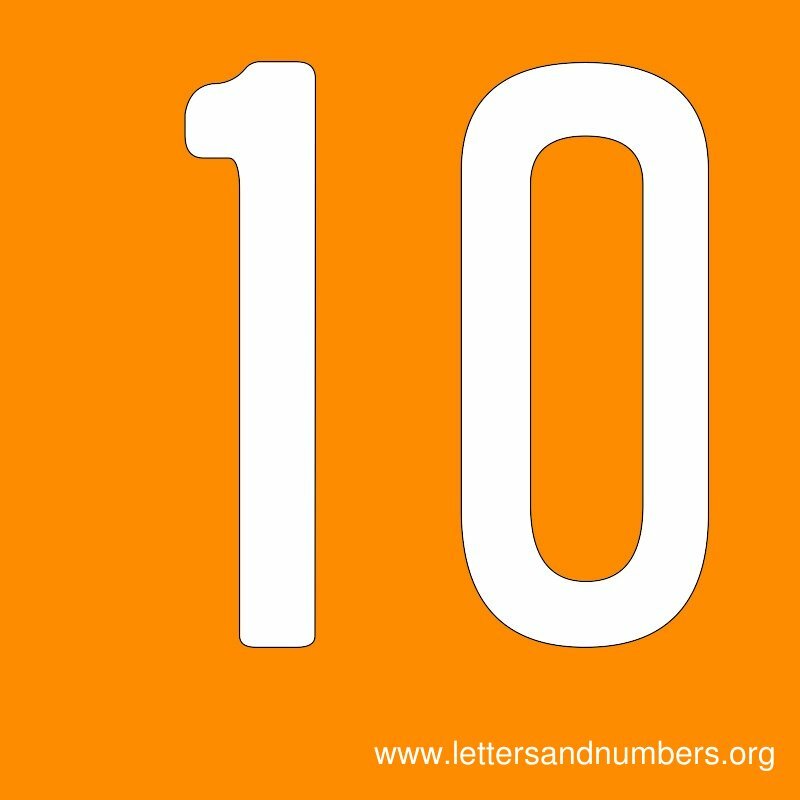 Number Signs to Print from numbers 1 through 10. 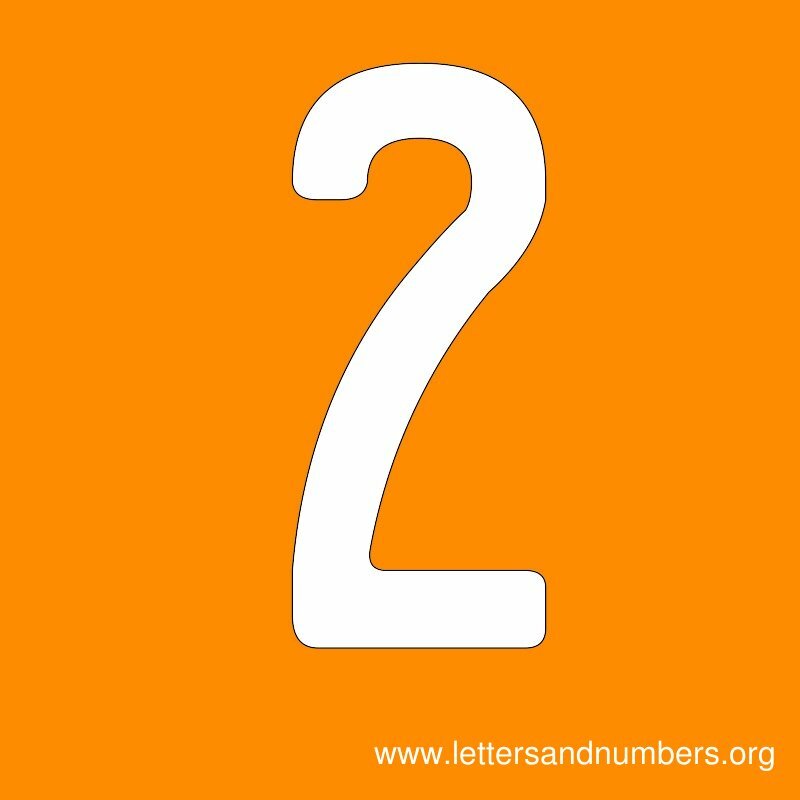 High resolution number sign templates with a orange background. 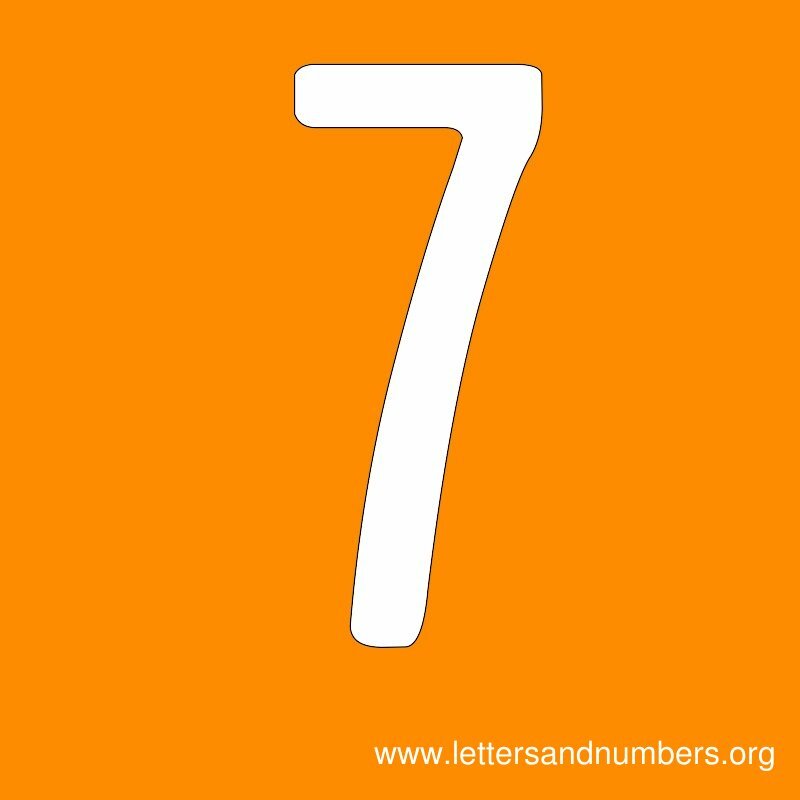 Looking for high resolution clean and large number templates to print? 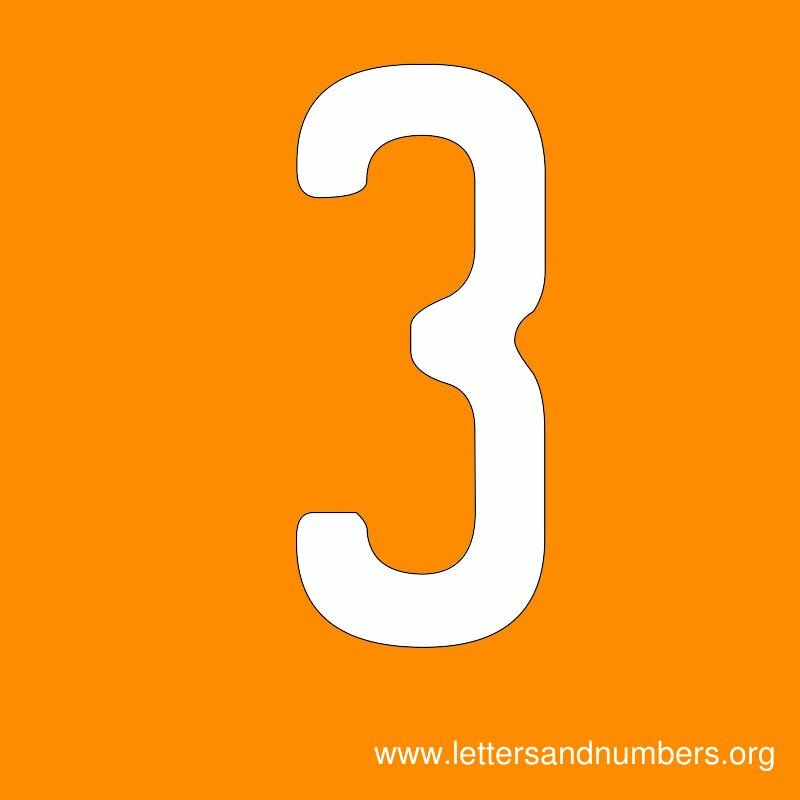 These number templates below are great for signs. Easily visible from afar. 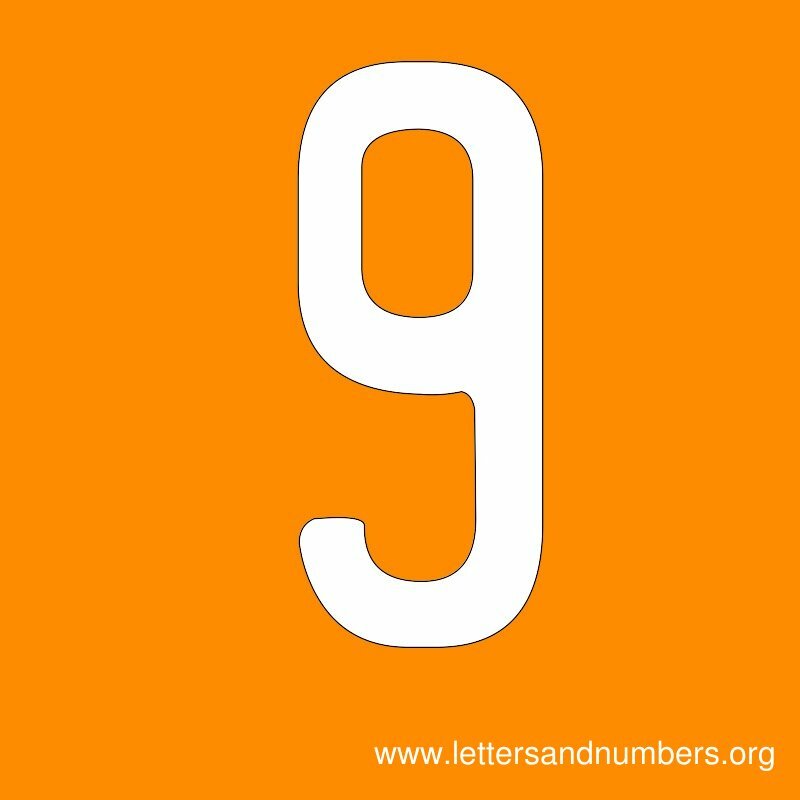 These templates are part of our letters and numbers sign templates so be sure to check out our alphabet letter signs as well which carry the same orange color theme. 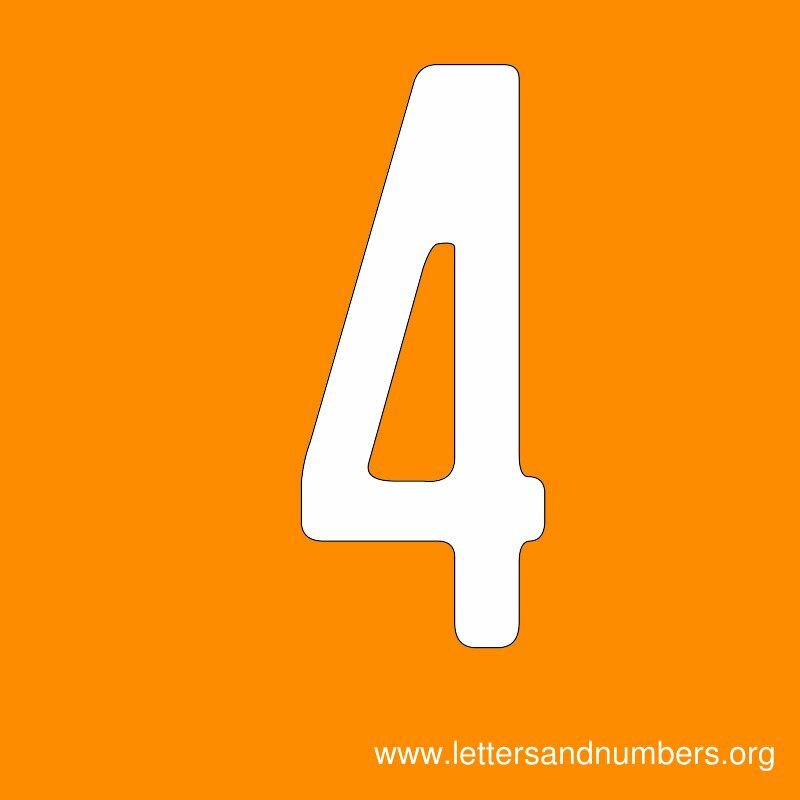 The numbers can be used for many things. 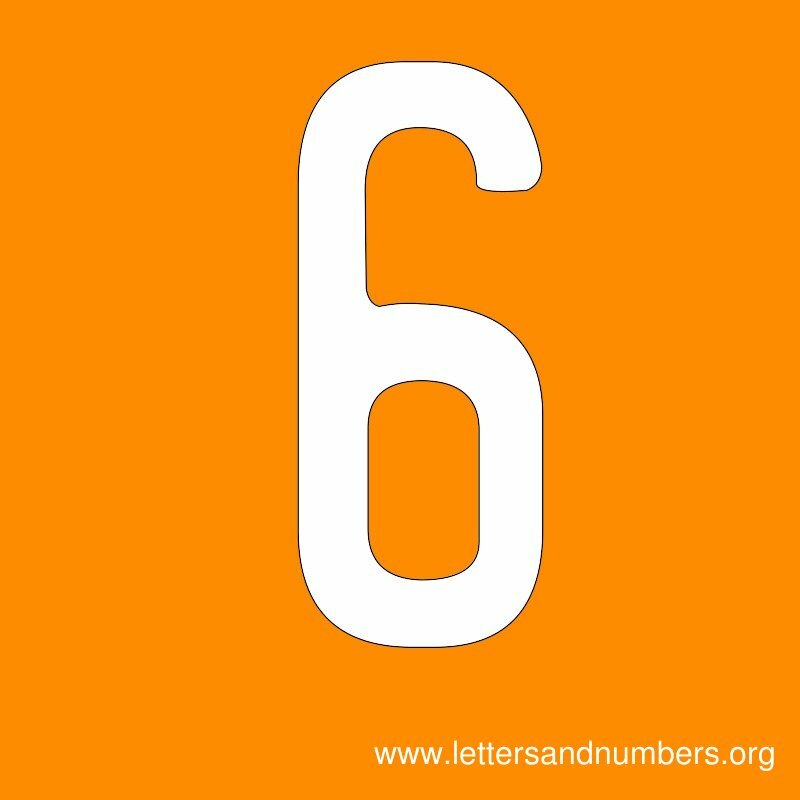 The printable numbers below are available absolutely free. Download and print them for your use and needs. 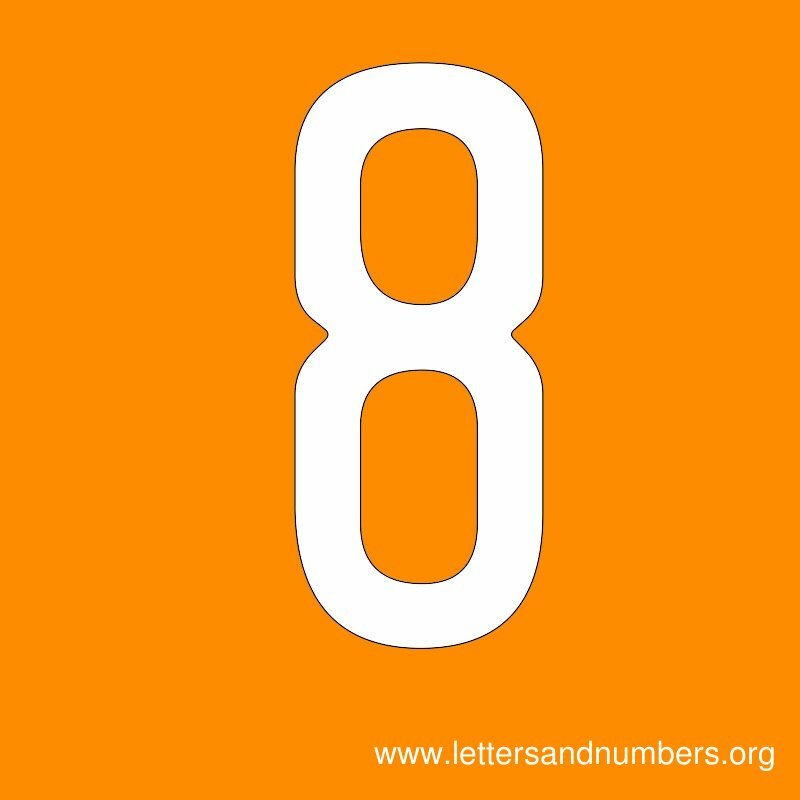 Each sign number template measures 800 x 800 pixels. 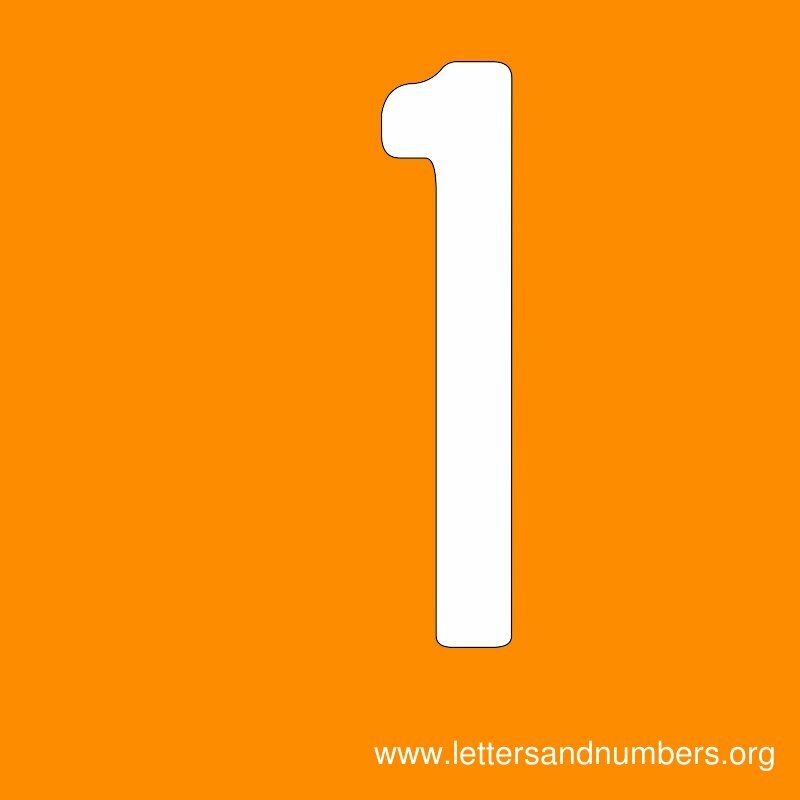 Sign number templates from 1 to 10 in orange. We hope you liked these! 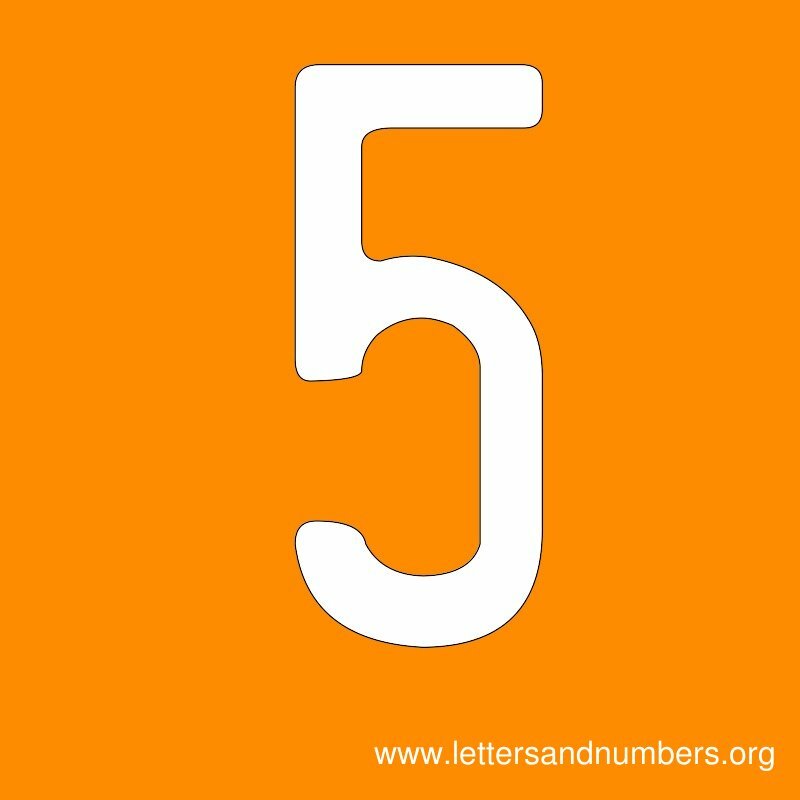 We're also adding new letters and numbers for signs on a regular basis. Be sure to bookmark us and check back for our latest themes and styles.